Sorta. Just really its artwork because the actual card is an illegible phantom due to picture size. 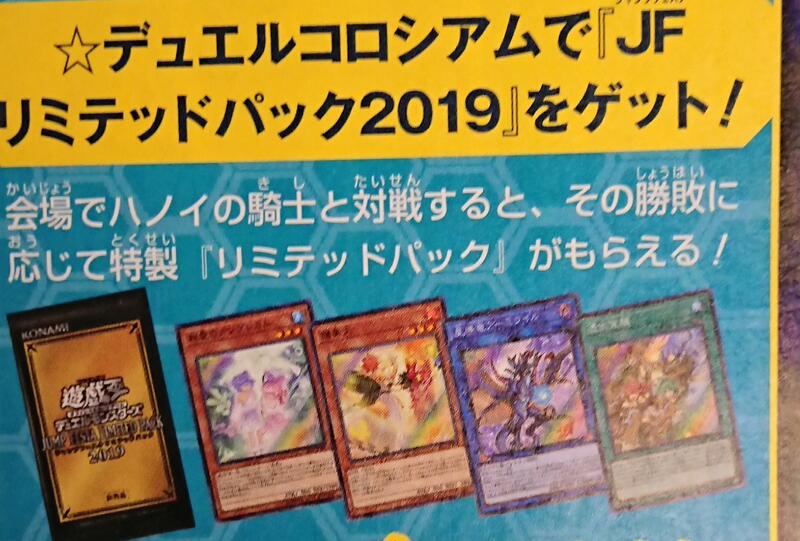 The fourth card, as shown on the left, is a Level 3 WATER Tuner monster. Due to the quality of the picture, we can’t tell you anything further. We’ll be sure to update as information becomes available.